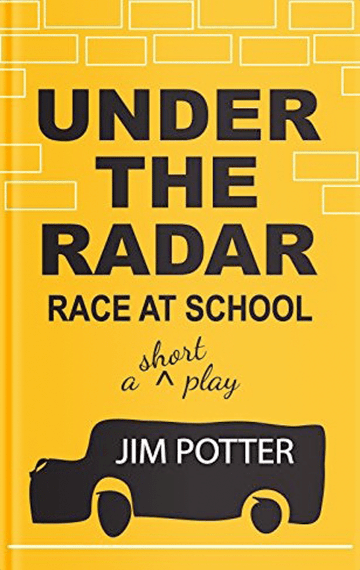 Under the Radar: Race at School is a short play. It examines the narrow and broad effects that come from the cultural and social lives of a group of high school students and their extended, mostly white community. 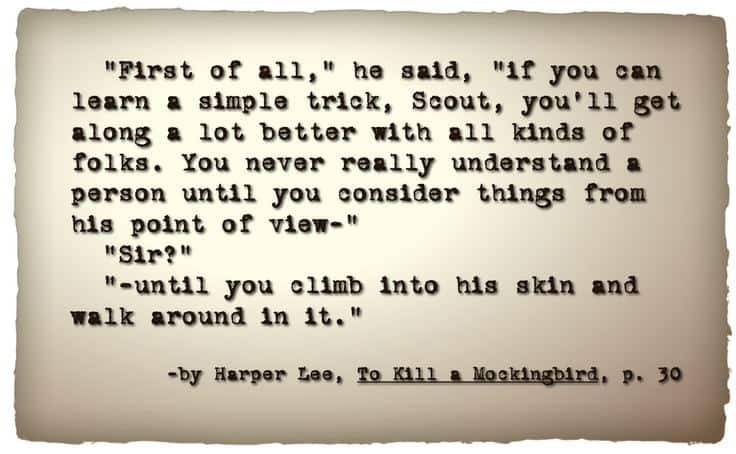 Each character brings his and her unique point of view and reaction to a confrontation between two of the school’s students. The play is targeted for a secondary-adult age level and is useful as a teaching tool. A discussion guide follows the text of the play. Recently retired, Jim Potter has been a commissioned law enforcement officer for over twenty-five years: deputy sheriff since 1981, a school resource officer (SRO) since 1988, and graduate from the National Academy at the F.B.I. Academy in Quantico, Virginia in 1990. He holds an M.A. degree in Education: “Conflict Resolution and Peaceable Schools” from Lesley University, Cambridge, Massachusetts. Potter, a former teacher, has been a facilitator in youth development, strengthening families, and economic justice. He is an award-winning writer for his play Under the Radar: Race at School.